Michael Gallatin: werewolf and master spy for the British Secret Service during WWII. 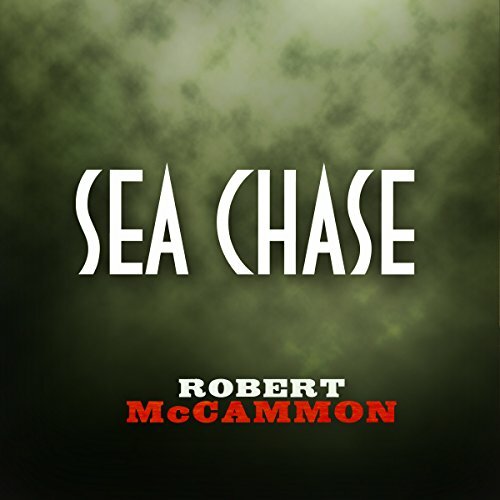 In Sea Chase, Gallatin must transport a defecting German scientist to a place of sanctuary in England. Listen to more thrilling stories of Michael Gallatin in The Wolf’s Hour and The Hunter from the Woods.